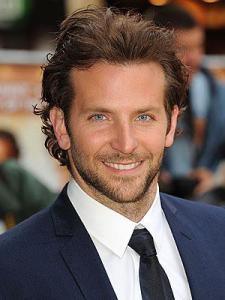 We first laid eyes on Bradley Cooper during his “Alias” days when his hair was blonde and spiked up. However, his role in “Hangover” changed that image of Bradley for us! Needless to say we’re glad that he changed his hair style to his current long luscious wavy hair. Whether it’s neatly slicked back or tousled up, we love his hair that creates his suave look. 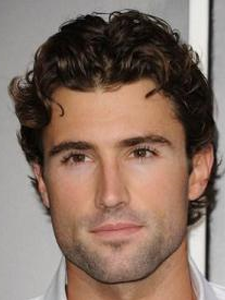 From Brody Jenner’s daring eyes, flawless smile, and gorgeous curly locks: he is the definition of a “pretty boy.” But can you blame him? Having a connection to the Kardashian family, we wouldn’t expect anything less than pretty! We like his hair color consistency with the deep rich brown tone. His hair is always neatly groomed, but still looks natural and not over done. 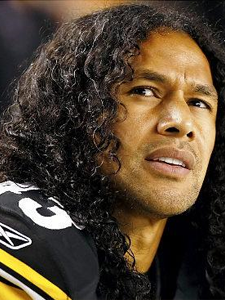 Troy Polamalu plays for the Pittsburgh Steelers and it’s a shame that his long curly locks are often hidden under his helmet. Troy’s hair is a very prominent characteristic for him—team mates and opponents can easily tell who Troy is by his hair. It is believed that Troy hasn’t snipped a piece of his locks since 2000! If he has his hair in a pony tail or if he lets it all out, we love each look. 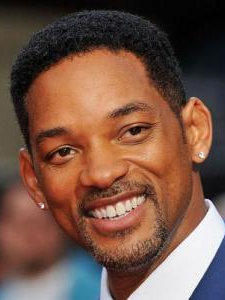 Has Will Smith ever had a bad hair day? His hair is obviously very versatile from the lengths in his high top fade in the “Fresh Prince of Bel Air” to a clean shaved head, we praise Will Smith’s stylist. Our favorite Will Smith hair moment was in his film “Hitch.” It was at a great length and it was no secret that he has nice, tamed, curly hair. JT may have been the reason girls started falling for curly hair guys. He also may have been the reason why girls change their hair style so much. 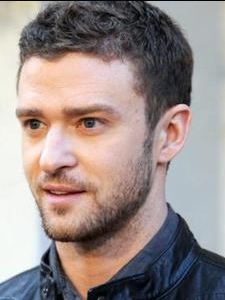 Over the years JT has transitioned from curly blonde hair, to a clean shaved head, to a little length, to dark hair, to a little longer length, shaved head, back to longer curly hair – you get the point. Luckily for him, whatever he does it looks great. But like we said, his curly hair is what sprouted the love for male celebs with curly hair, so we think he should stick to it!